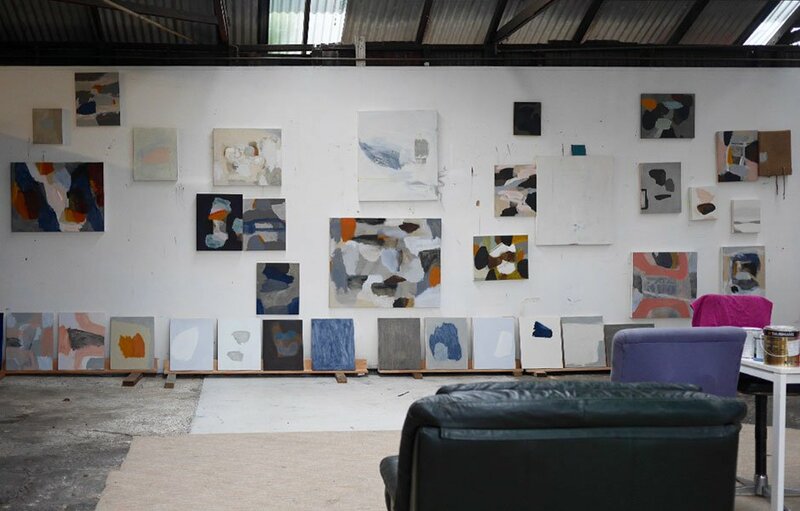 Michael Cusack is an Australian artist based in Byron Bay whose work is widely admired and features in several major public and corporate collections. Born in Dublin, Ireland, Michael Cusack emigrated to Australia in 1982 and currently lives and works in Byron Bay, Australia. He holds a Master of Visual Arts from Queensland College of Art, Griffith University, Brisbane. His work is widely admired and features in several major public and corporate collections including Artbank; BHP Billiton; Macquarie Bank; and Newcastle Region Art Gallery in addition to various private collections in Australia, Hong Kong, United Kingdom and Ireland.